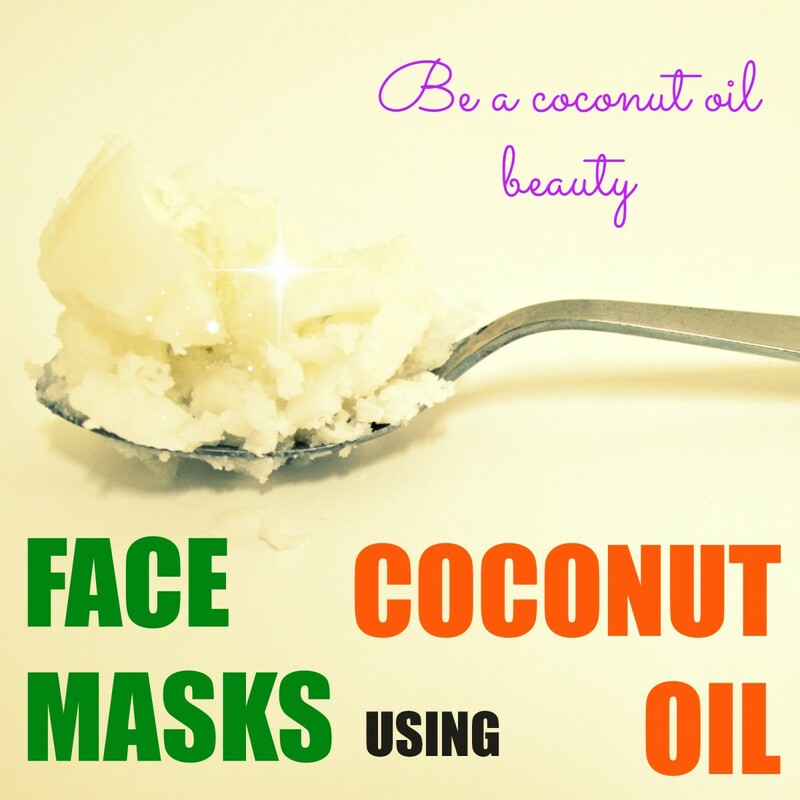 Check out 3 easy DIY home made face masks using egg white for different benefits. Egg white is great for tightening and toning skin. It works wonders for greasy skin by shrinking large pores on the skin surface, thereby reducing excess sebum. Large pores are also potential breeding grounds for bacteria that cause bulbous zits and cysts, which means pore-tightening egg white can help reduce acne. Additionally, egg white contains an ingredient known as lysozyme, an enzyme that kills acne-causing bacteria by digesting their cell walls. For tissue repair and growth. Promotes strong, wrinkle-free skin. Hydrates and moisturizes. Preserves moisture in skin cells. Eliminates toxic and cell-damaging free radicals that create wrinkles. For youthful radiant skin. Slows down the aging process of skin. Egg white has been used in face mask recipes since ancient times, especially in Asia, to achieve beautiful radiant skin. You can make a mask with egg white alone, or you can add in other powerful ingredients to provide more nourishing benefits to your skin. This pimple-fighting face mask has three powerhouse ingredients that you can find in every kitchen. It’s simple to make and super inexpensive; you simply can’t afford to miss the numerous benefits! Has antiseptic and antibacterial properties. Also a wonderful moisturizer and skin-lightening agent. Powerful astringent that fights off acne-causing bacteria. Lightens skin and reduces discoloration. In a clean mixing bowl, whisk together the egg white and lemon juice until the mixture becomes frothy. The lemon juice masks the odour of the egg white. Add ½ teaspoon of honey and stir well. Wash your face with warm water to open up your pores. Using clean hands or a cotton ball, apply the mixture onto your face, avoiding the sensitive areas around your mouth and eyes. Relax yourself as you wait for the mixture to settle and dry on your face. You can lie down and breathe deeply, thinking happy thoughts! Keep the mask on for 10-15 minutes. When the mixture has completely dried on your face, gently scrub it off using warm water, tackling all areas of your face in a circular motion. Pat dry with a towel and marvel at the smooth feel of your skin! When applying the mixture, work upwards from your chin to your cheeks and then to your forehead using a gentle circular motion. Avoid the sensitive areas around the eyes and mouth. The skin in those areas is drier and, if stretched by this tightening mask, can become wrinkled. This wonderful mask is very effective in getting rid of excess face oils. If you have dry skin, please refrain from using this drying and tightening face mask. Instead, try out an egg yolk face mask recipe. Pamper yourself with this skin-lightening egg white face mask. This recipe uses turmeric, a root herb that has amazing skin-lightening properties that help even out the discolorations and dark spots caused by acne! Reduces dark spots caused by acne and evens out discolorations. Place the egg white and orange juice in a small mixing bowl and whisk until it becomes frothy. Add in turmeric powder and mix thoroughly. Make sure the mixture is not too drippy. Using clean hands, apply the mixture to your face and massage in a circular motion, allowing it to sink deep into your skin. Keep it on for 15 minutes while you lie down to prevent gravity from pulling the mask downward. When the time is up, gently scrub off the dried mask from your face and apply moisturizer. A perfect natural moisturizer is 3-4 drops of olive oil. Wear an old t-shirt over your clothes to prevent yellow stains from turmeric, which can be quite hard to wash off. This egg white mask can be quite drying, so it’s best to apply olive oil to your skin after washing it off. Refrain from talking or smiling with the mask on because stretching the tight skin may cause wrinkles to appear. Who says egg whites are only for those with oily, acne-prone skin? 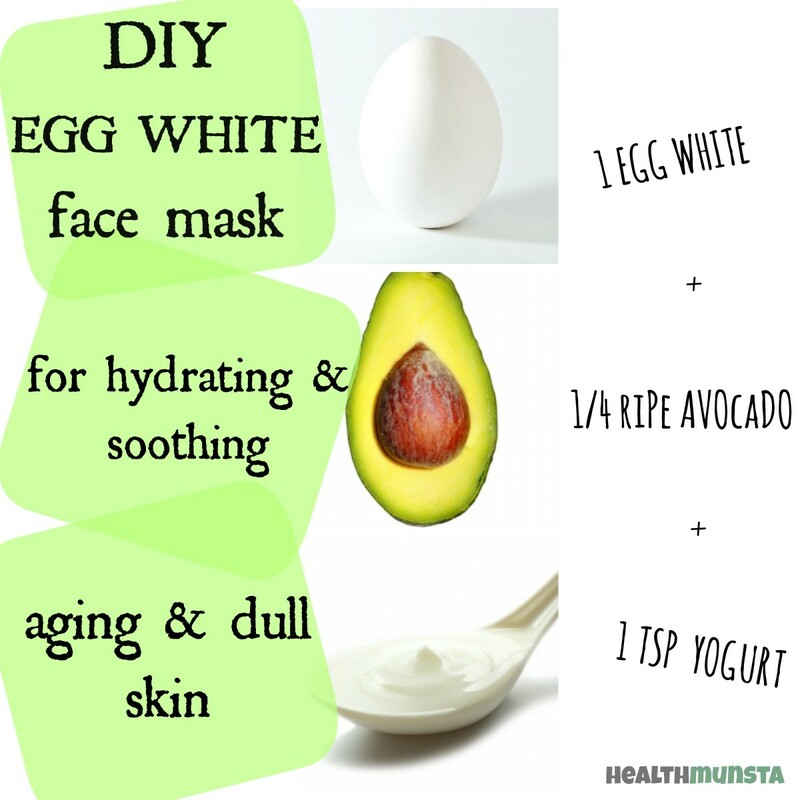 This hydrating egg white mask is great for people with dry skin, too! It contains potent ingredients such as avocado, a food packed with numerous vitamins and healthy fats, which are perfect for hydrating and moisturizing your skin to make it supple, soft, and smooth. The egg white will feed your skin with nourishing nutrients such as protein and riboflavin. Hydrates and moisturizes skin, creating a youthful glow. Contains live cultures, which eliminate acne-causing bacteria. Nourishes dry, flaky skin, back into soft, supple, and youthful skin. Using a fork, mash the avocado until it turns into a lump-free paste. Add the egg white and yogurt and mix well. Apply a thick coat of the mixture onto your face with clean fingers and sit for about 15 minutes. Wash off the mask with lukewarm water when the time is up, and pat your face dry with a towel. Enjoy the look of your moisturized skin! Use a ripe avocado so that it is easier to mash it into a lump-free paste. You can also freeze, then thaw it before mashing to make things easier. If you have a blender, use it instead of a fork to quickly and efficiently blend the avocado into a lump-free puree. 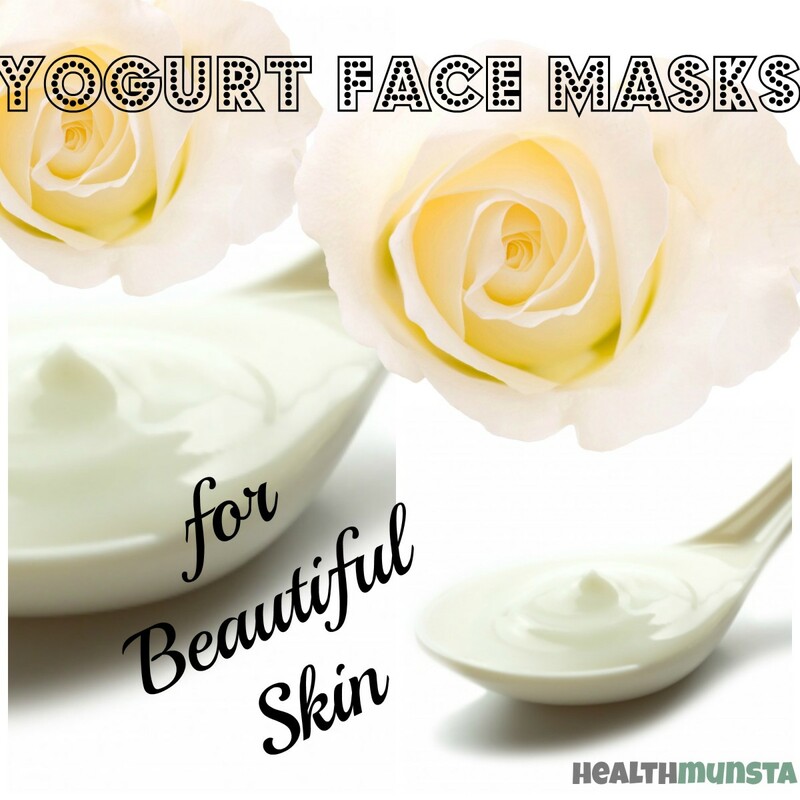 Use plain, unsweetened yogurt with live cultures when making this face mask. To avoid a drippy mess, ensure that you apply the face mask over your bathroom or kitchen sink. 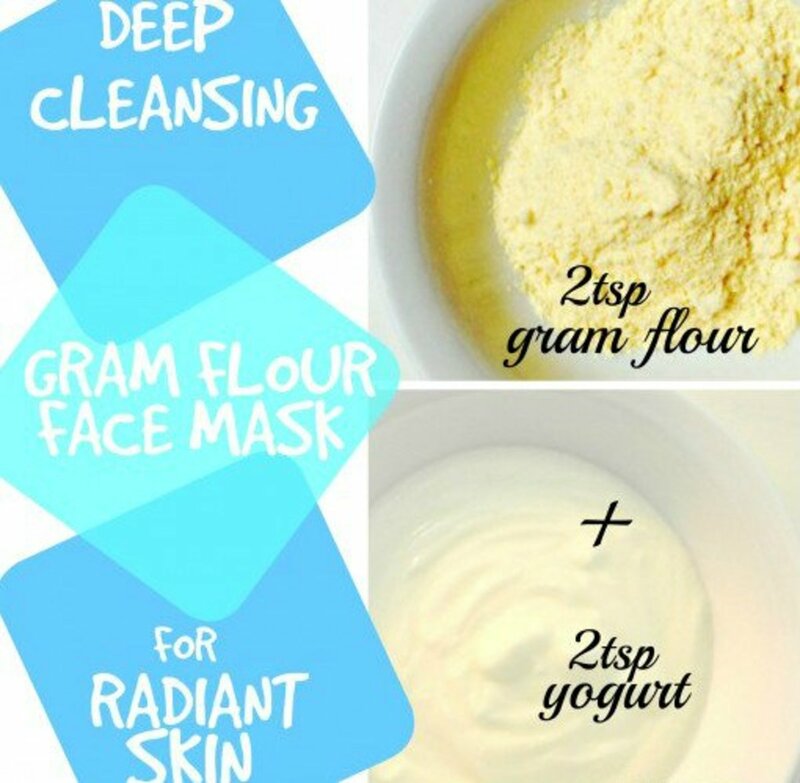 DIY: Banana Face Mask Recipes For Radiant Skin—Bananas are toted by Dr. Oz as nature's painless Botox. See why with these wrinkle- and acne-fighting face masks. 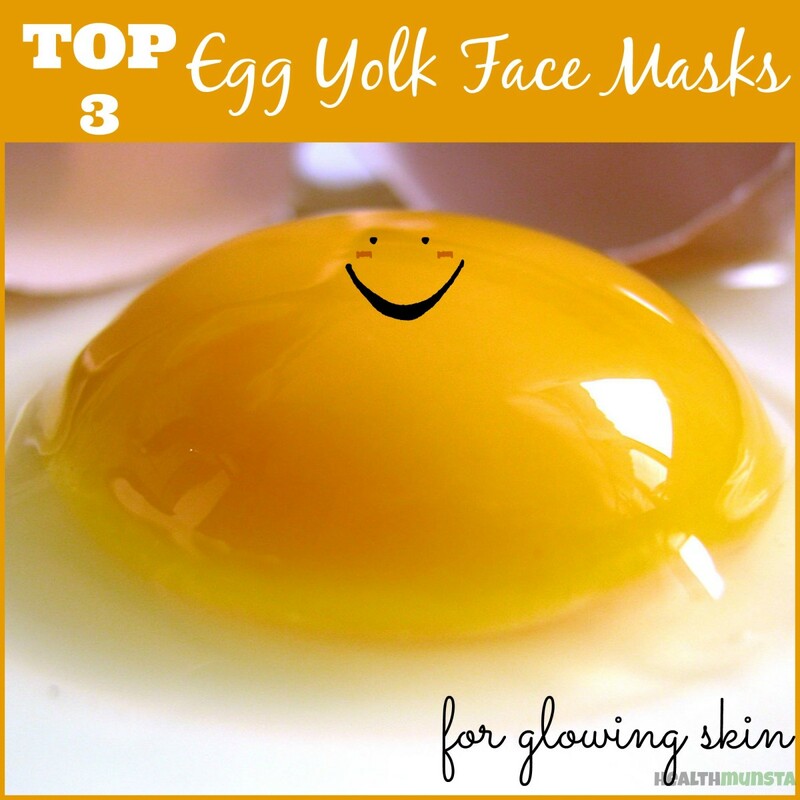 Egg Yolk Face Mask Recipes for Glowing Skin—Perfect for people with oily complexions. That was very interesting to read. Thankyou for the tips. 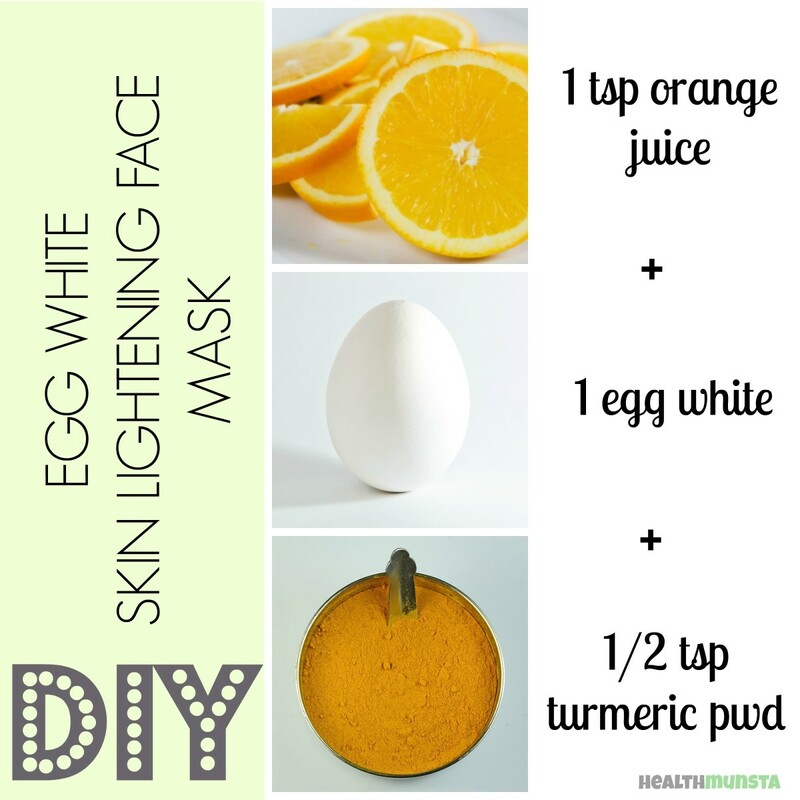 Can egg yolk ,turmeric,orange also be used for skin lightening instead of using egg white? Can you use lime instead of lemon for the acne one? How frequently should i use this mask, i meant the first mask and can i use a toner on my face after using the first mask. I soaked strips of paper towel in this solution and then applied it to my face to prevent dripping. I see why those fabric masks are so big in Korea (they are just so hard to get from here in the US.) It definitely calmed my skin though I'll have to repeat to see the lasting results. . Thanks for this interesting information.I'll try it soon. Egg mask made my face HAIRY and doctor told me it's because of HORMONES in eggs. I just use fruit masks. Im doing a science fair project on this, to see which face mask works better. Wish me luck! Thanks for the egg white mask I'll try it... I'm desperate to see the results in just a few days!!! How long will I have to use it to see the remarkable results? How often should i use the first option? Should it be in the morning or afternoon? Great stuff! The only problem is that I am vegan. Do you know of anything in the vegetable world that can substitute egg yolks and egg whites for face masks. Would love (and I'm sure other vegans would also) to know what it is! I don't use all of the recipe, can I keep what is left to be used later? I hear egg can actually be bad for your skin and riddled with bacteria. will try, seems easy enough. can these be made in advance and how long does it keep for once egg white is removed from egg shell? Does it work fr deep pigmentation? Can we apply egg white face mask daily to reduce pimples & redness of pimple?? How often can one use this mask, everyday or once a week of??? Should you use all of the mixture and can you save the rest for another use? Also, how often should it be used? Can you preserve the masks in the fridge? As part if my "nighttime regime", I use the Made from Earth Sea Kelp Clay Mask - I actually let it sit on the skin, after it dries, for about ten minutes then I rinse it off with warm water! And It comes off easily and the results are immediately noticed. This mask has worked wonders for my skin! I just used egg whites only, is it okay? Is it effective even theres no honey or lemon but an egg whites only? And also, is this suitable for kids like 15 years old to use this kind? Do you need an organic egg or can you just use any egg? This is such an interesting piece of information. Very helpful! I have always loved natural beauty masks. I have found them effective and healthier than chemical-based ones. Sometimes they take a bit more work to put them together and use, but the results can be quite gorgeous. Thanks for sharing! Hi, thanks for the great article! I have been using egg-white now for some years, but it was instinctive rather than having read about it online. It just felt 'natural' to pick up the eggshell and dab the remaining white onto my face esp concentrating on the areas beneath my eyes.. its worked for me ever since withj no negative side effects so try it for yourself.. :) go natural! Fine line started appearing below my eyes. Will white egg help in reducing my fine lines. Your suggestion is appreciated. Thanks. Here I have natural product for anti-aging. Tips and ticks for anti aging...!!! Great Hub! Mind checking mines out? By the way if anyone would like to follow me I will follow you right back! I want to create a network of followers, the more the merrier, you scratch my back I scratch yours! We all need each other to promote our Hubs and get the word out. Take a second to follow me, and ill follow you right back. Thank you! Hi! 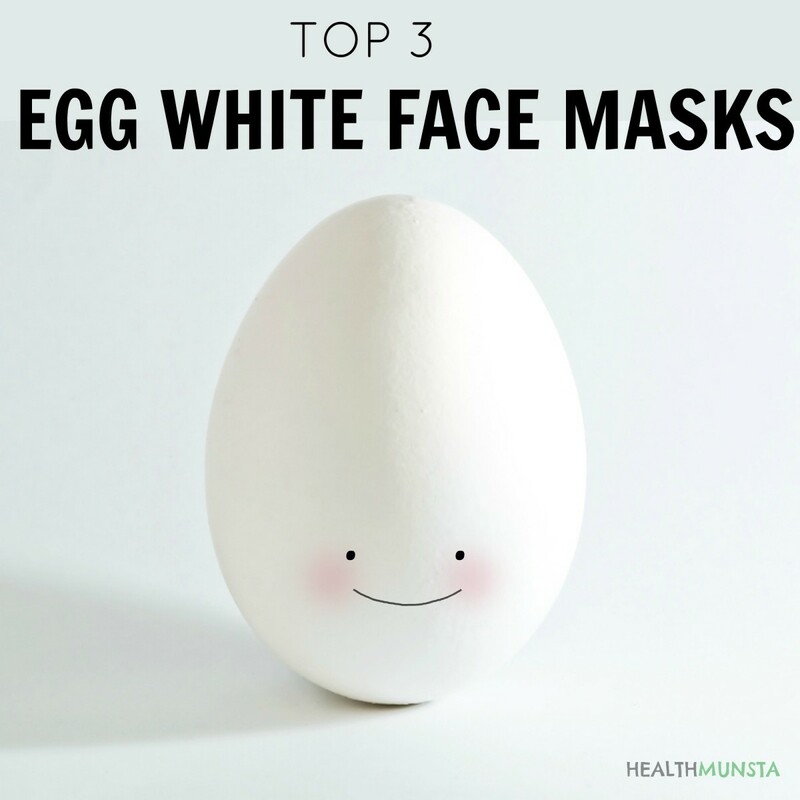 Healthmunsta, I thank you for sharing this article about egg white face mask. When I was in high school, I had a teacher who told me that she uses egg white and milk mixture for her face mask. She really has a baby face but I guess the face mask helped. I must try some of your recipes. Thank you for sharing. It is a great hub. I voted and shared. 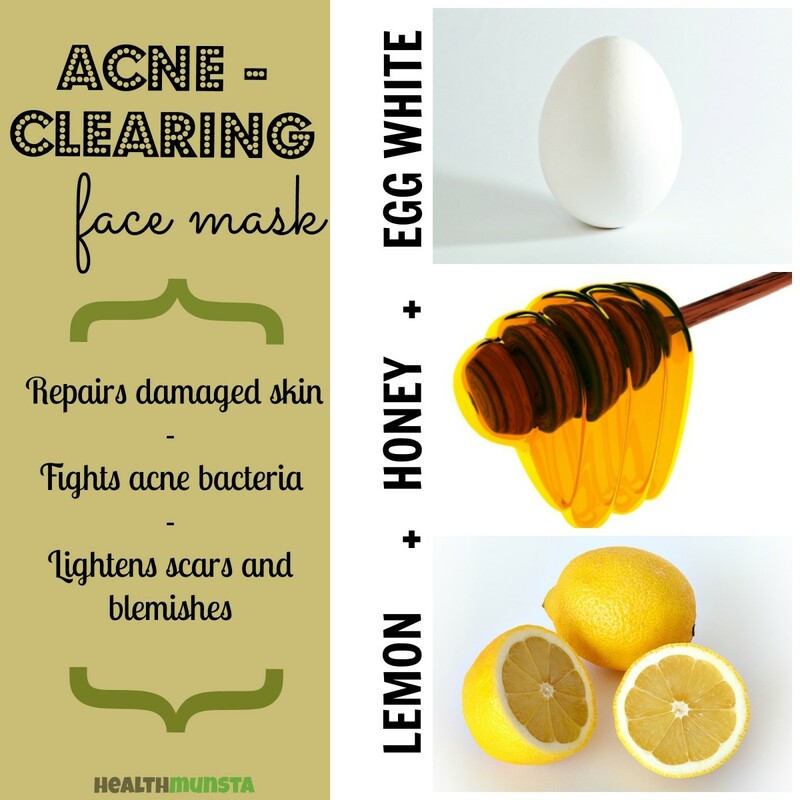 I loved the eggwhite, lemon and honey mask and I will use it twice a week. What recipes can I use for everyday to strengthen my sagging skin, lighten the dark marks under my eyes and help my turkey neck? What about egg plus milk? I'm never without avocados and yoghurt ; I leave it on my face while I shower , it really makes a difference . I'll try the egg white next time . I did the egg whites alone and my face is really itchy. I have a rough and oily face. Which of this mask do you suggest I go for. Also, How often should I apply the mask, daily? When you say Egg White, does it actually need to be an actual egg white or can I use egg white from a carton? I have an Egg white Carton and I want to ask if it is the same as using an Actual Egg white Egg. Is anybody getting this? LOL! It didn't say how often you can apply them :( Anybody got a general idea? 3 years ago from Barbados. I've been meaning to pamper myself for a while, and I think that a facial mask is the way to go. I'm definitely excited to try these, especially since they all use inexpensive items from your fridge or cupboard. Definitely gonna give this a try! When I was around fourteen, my hair got a little oily from my activities. To keep my hair fresh longer after I washed it, I would use whipped egg white on it. I put it in my damp hair, and let it dry, then brushed it out. My hair had more volume too. I've never used it on my skin though, but I'm going to try it. Thank you for sharing. I've bookmarked it to refer back I Voted it up and useful. They should have the grade "very Useful"
How often can I do the skin brightening mask? also is the mask reusable or should I make a fresh batch each time? This is excellent information. Learned so many benefits of egg whites for the complexion. Awesome hub, voted UP indeed! This is great. I'll definitely try it! here it say egg white is bad for you skin though? I'm wondering if you can use these facial masks just for the sake of having fresh skin? Or is it advisable only to use them for acne or other skin irritations? After washing the mask off is it okay to apply any lotion or moisturizer on my face? This is the first time I have read about egg whites as face masks. I find the tips on how to use these really helpful. Great article. It is nice to know that there are natural ingredients in your kitchen cabinet or refrigerator which can double up as skin nutrition for repair and beauty. Egg white is in some hair/skin products Iv'e seen. Thanks for all the recipes. This is an excellent article! The pop-up survey would not cooperate (or isn't compatible with iPad) so it only allowed me to give a 5 rating, when I actually wanted to rate it a 10! Good, healthy & thrifty info. Many thanks. What an excellent, informative piece. Can't wait to try this out. My teenage son has very bad acne. .. I wonder if I can convince him to try it. I absolutely loved reading your hub! As a child my mother would use egg white on her face, but I had no idea about all the other ingredients you could use to lighten dark spots and hydrate skin! Nice hub. The egg white mask has been around forever. I remember my mother talking about how her mother introduced her to this. Thanks for bringing life to it again. I've never heard of an egg white face mask before. Overall, I'm glad that I came across this hub. thanks for the recipe and some insight on how to have a cleaner and healthier looking face. Voted up and shared. You could just keep it in an air-tight container and put it in the freezer. 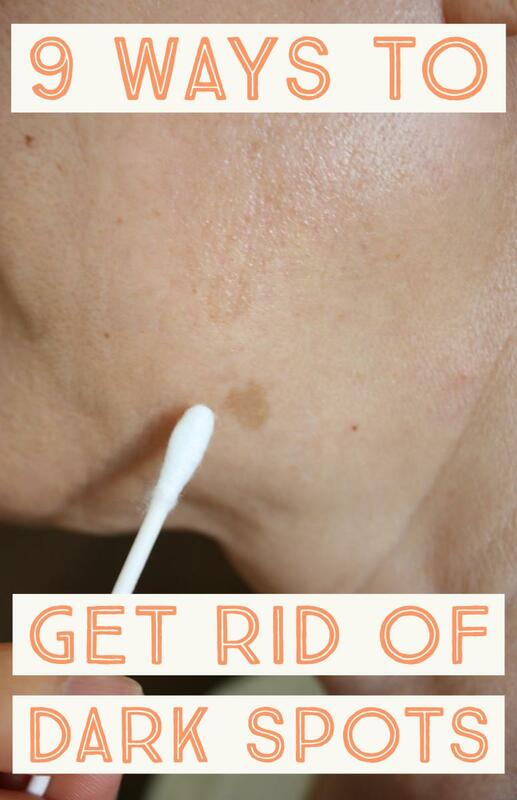 Then next week, just remove it about an hour before you apply it in order for it to thaw. If you'll use it within 3 - 4 days, you could leave it in the refrigerator. It won't go bad due to the preservative properties in lemon. A very interesting piece. I knew of such masks...This hub spells details out. Thumbs up! I wonder what my Duchess will think of all that delicious egg on my face. Duchess is my beautiful cat. How often do you have to do the egg white facials to start seeing a less greasy/shine free face? Always test patch on your inner elbow/wrist to make sure you are not sensitive to any ingredients. Lemon on skin is something you should never do. Do it once a week, preferably when you have your 'spa day at home'. If you have the time, do it every other day. Make sure you test to make sure your skin is not sensitive to lemon. Try diluting the lemon juice with water to reduce irritation. Hope this helps. Anyway, don't worry, the redness will clear off within a few hours. In the meantime, grab an ice cube from your freezer, wrap it in a soft cloth (or hankie) and rub it gently over your face. This will reduce redness and soothe any soreness. If you have aloe vera gel or glycerin, you can apply that as well, as these both have soothing properties too. Awesome hub. I am a Skin therapist myself and I test a lot of different skin care products on the market today. I do however agree with also making your own homemade skin care recipes! This one does work and many people don't realize how good egg whites are for the skin! Thx for sharing! Great job! Homemade for face masks give quick solution, natural and effective way your skin problems. The facial skin is without doubt one of the most sensitive and who matter most look good. So schedule these homemade recipes for face, you can be the best way to take care of your facial beauty. I knew the honey and lemon were good for your skin but not the egg whites. That's the next thing I want to try. @Vacation Trip: Thank you too for commenting! Egg whites are not only healthy to eat, but also beneficial when applied on skin. Great hub. Very useful to maintain healthy and beautiful skin. Thanks for sharing. Voted up. @IntimatEvolution: Thank you! Natural beauty is much safer than chemical cosmetics and I'm highly interested in them. @vishnum969: Indeed, egg white is highly effective for many skin conditions including acne prone skin and aging skin. I am becoming a huge fan of your beauty tips! of course, egg white is an incredibly effective natural product with a variety of benefits.